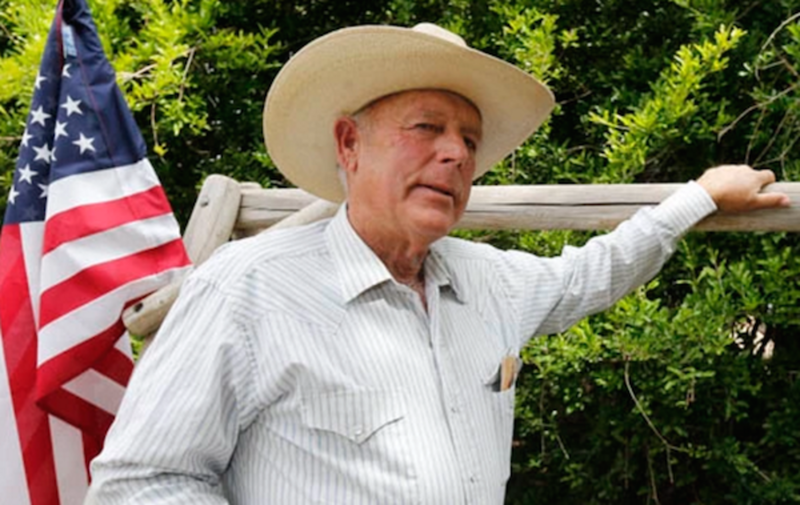 Cliven Bundy was taken into custody by the FBI and the surrender of the final four militia holdouts has been promised for Thursday. It looks like this very special episode of Hee-Haw may soon, finally, be over. 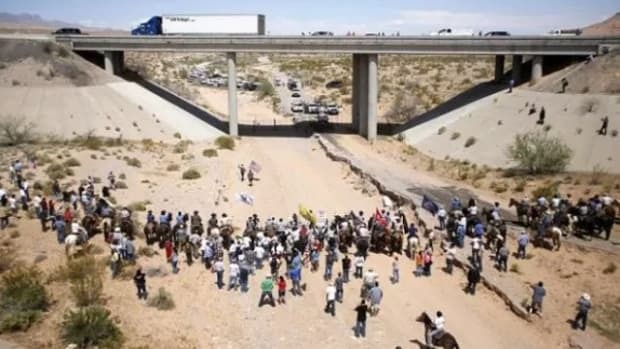 Update, Thursday @ 3:20PM ET: All the militia members have now surrendered. It&apos;s over. 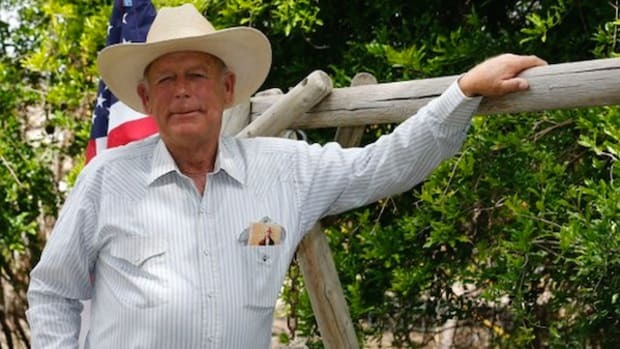 Meanwhile, Cliven Bundy has been charged with conspiracy against the United States, assault on federal law enforcement officers, carrying a firearm in relation to a crime of violence, obstruction of the administration of justice, interference with commerce by extortion, and aiding and abetting. In other words, bye-bye, Cliven. 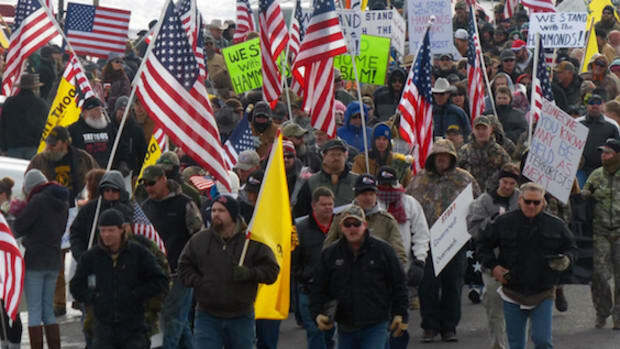 If all goes according to plan, the standoff at the Malheur Wildlife Refuge in Oregon will end on Thursday. Will everything go according to plan? Is there even a plan to speak of rather than a mere statement from a member of Vanilla ISIS that may very well have been intended to just buy a little more time and hold off a law enforcement raid? Honestly, who the hell knows at this point. What we do know, though, is that on Wednesday afternoon the FBI finally moved in to surround the four remaining military cosplayers inside the refuge, which is now in its 41st day of "occupation," a surrender was promised, and it looks like this very special episode of Hee-Haw may soon be over. For most of Wednesday afternoon and evening, the panicked conversations and desperate negotiations that marked what might be the final night of the standoff were all broadcast live over an open phone line. A YouTube stream of the signal was made available to the public and at one point as many as 60,000 people were clicked on it. Those who listened were treated to angry outbursts from the militia holdouts, as well as lengthy soliloquies on how the government is enslaving patriotic Americans, comparisons of themselves to Scotland&apos;s William Wallace (the Braveheart guy), the occasional prayer, and the amusing injection of Nevada assemblywoman and gun-totin&apos; human D-cup Michele Fiore into the mix. Fiore tried to defuse the situation by, well, blaming the government for it, and she now plans to head to Oregon to help arrange for the surrender and to further increase her Q-score with the craziest people in America. 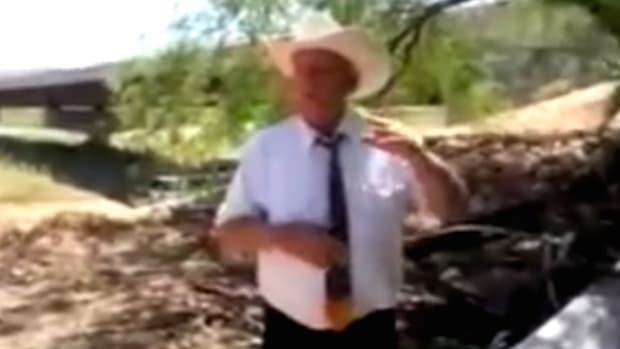 Now here&apos;s the really good part and a late-breaking development as of just after midnight, Thursday: Deadbeat rancher and eminent "niggra" scholar Cliven Bundy has been arrested by the FBI. 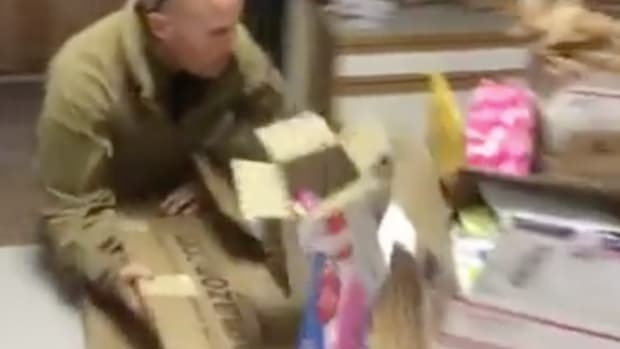 The guy who you can argue started all of this when he was never punished for leading an armed standoff against the federal government in April of 2014 promised to fly to the Malheur Wildlife Refuge earlier in the day. He put out the call for "patriots" and "militia" to join him. 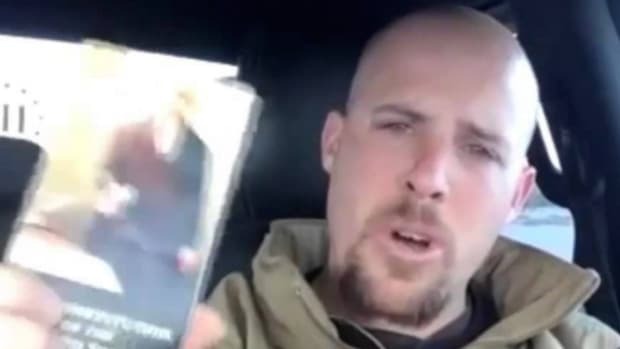 But when he arrived at Portland International Airport, the feds were waiting and took him into custody, possibly proving that he was always living on borrowed time and that the feds saw the perfect opportunity here to make it a clean sweep. 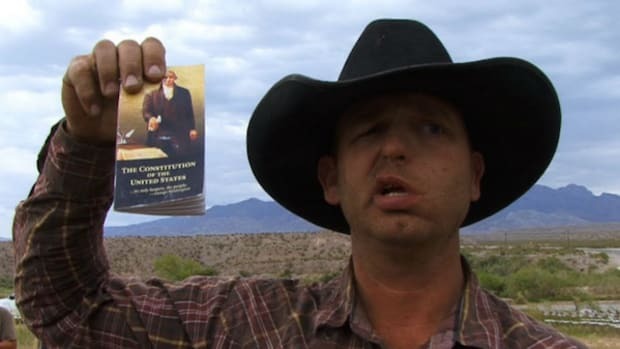 So it appears the final four militia members will likely share a cell with Cliven Bundy and his sons, Ammon and Ryan Bundy, as well as the rest of the noble freedom fighters who were popped two weeks ago during the raid by law enforcement that marked the beginning of the end of this entertaining little diversion. One guy didn&apos;t survive that, obviously, and even though he disobeyed the commands of federal agents, went for a gun, and had specifically stated that he wouldn&apos;t be taken alive, the shooting death of Lavoy Finicum at the hands of law enforcement has turned him into a martyr. Because he was assassinated by the government. Or something.